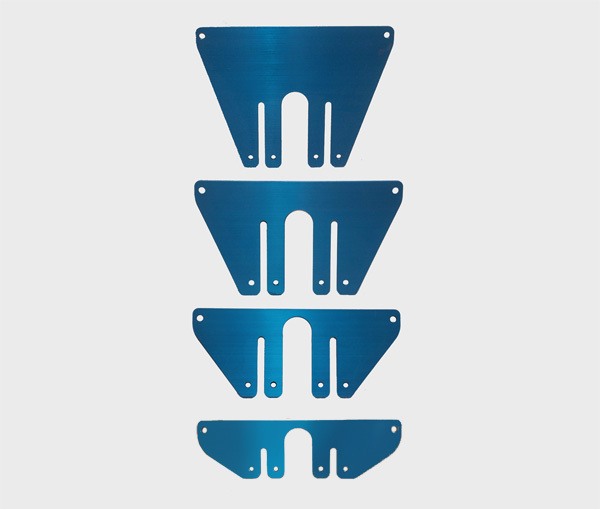 The Rolladeck components include 3 pieces; a deck plate,base plates and slide plates. These pieces can be configured in numerous ways, making it effective for nearly any vehicle. There are four different base plates all color coded for easy identification. Small, medium and large conical bolt on type post and 1″ clip on style post with nylon set screw. All base plates are equipped with two sets of threaded holes to enable reversing as needed for clearances or reach etc. 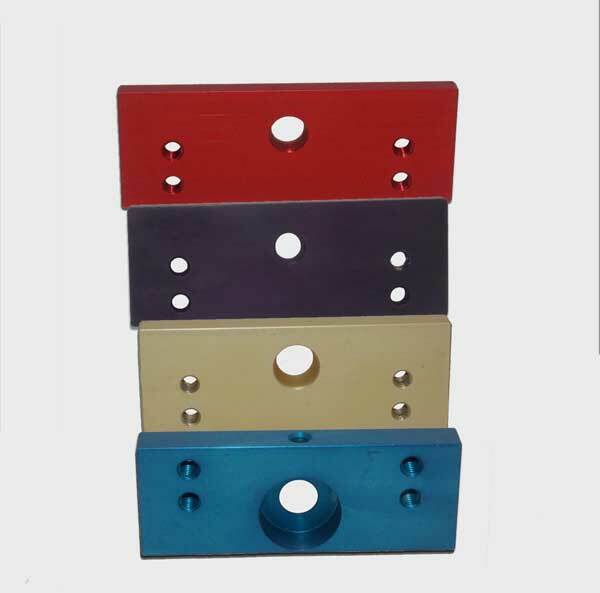 The slide plates come in four sizes to accommodate tight clearances as well as wide spans. The slide plates easily bolt onto the deck plate either conventionally or with a drop down configuration to address elevations needed. The deck plate incorporates the “patent pending cross link roller design which provides a secure rolling channel for the windshield to travel in. 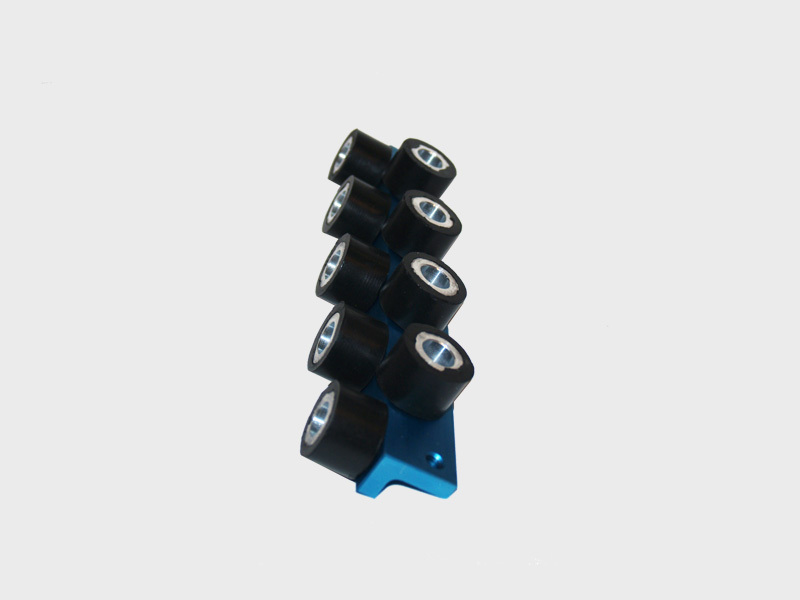 The rollers are made from high quality sealed ball bearings with closed end rubber wheels. This deck plate can also be used as a windshield removal tool for the previous glass. 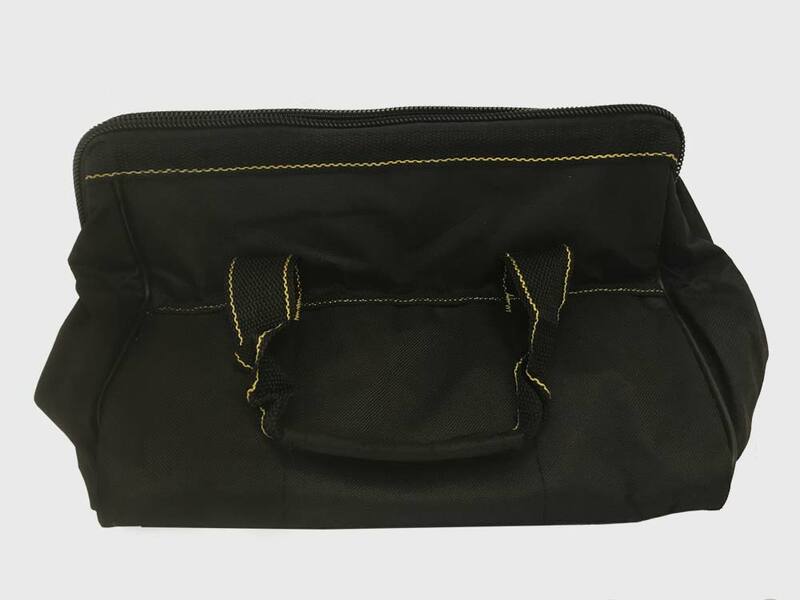 The carry bag is made of sturdy canvas and offers numerous sleeves for storing parts of the Rolladeck. 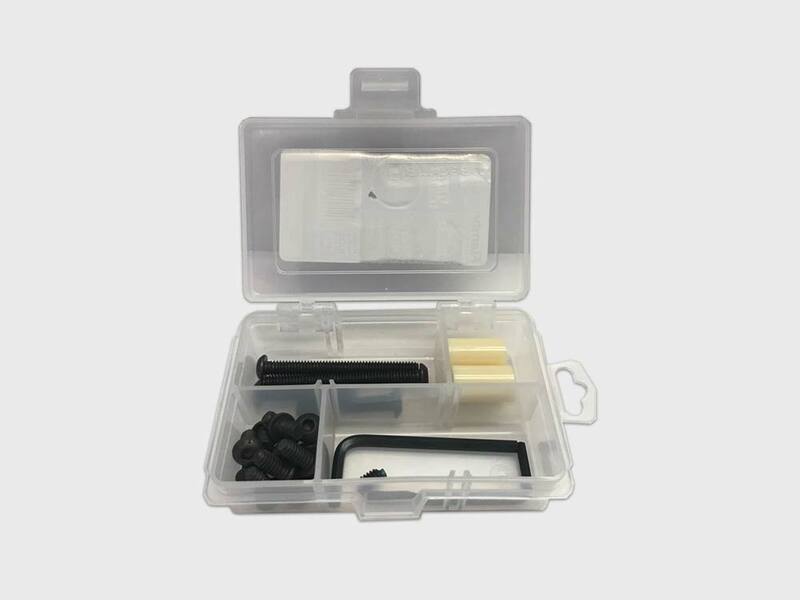 The hardware kit consists of the drop down configuration components and other parts you will need to set up this windshield setting and windshield removal tool, such as allen wrenches. Interested in Purchasing a Rolladeck? Follow the link below to view our shopping cart.